Arthrobotrys conoides, Living, Plate is rated 5.0 out of 5 by 1. This fungi culture (rank: Deuteromycetes) is a nematode-trapping fungus. 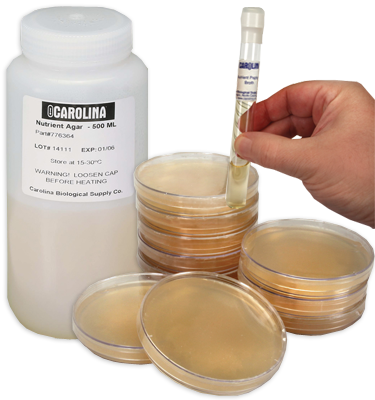 It is cultured on cornmeal agar at 25° C on a plate. Each culture contains enough material for a class of 30 students. Cultures are guaranteed as to genera and purity. Fungi cultures are labeled by name and media on which they are cultivated. Fungi should be incubated at room temperature (25° C). Special packaging and transportation costs are extra. Rated 5 out of 5 by CiCi from Great clean cultures Ordered a culture to illustrate the traps they use on nematodes. 1 culture was enough for a class of 30 to subculture their own plates. Plate was excellent quality and contamination free.